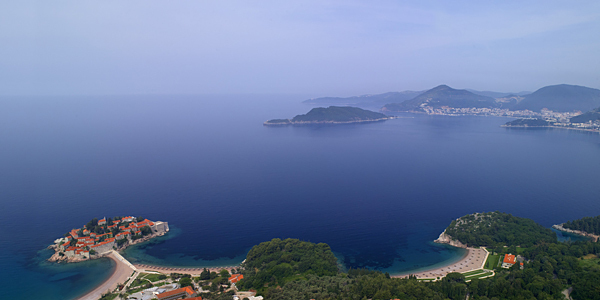 With the development of yachters’ playground Porto Montenegro rapidly evolving and Wimbledon champion Novak Djokovic recently choosing Sveti Stefan Island to make his vows to long-term partner Jelena Ristic, Montenegro is fast establishing itself as a ‘must-visit’ European destination. Time to book a flight, we think. Having gained independence from Yugoslavia in 2006, this young country is working hard to transform its reputation and utilise its natural assets. Huge investments are being made to develop Montenegro’s flourishing tourism industry, and although this often manifests itself in the form of flashy yacht marinas and luxury resorts, it’s also a destination for the wild at heart. Beyond the imported palms and air-brushed architecture, you’ll find untouched 18th-century Baroque towns, a spectacular coastline, untamed national parks brimming with wildlife, and – perhaps unexpectedly – great-value for money. First things first: how to get there? 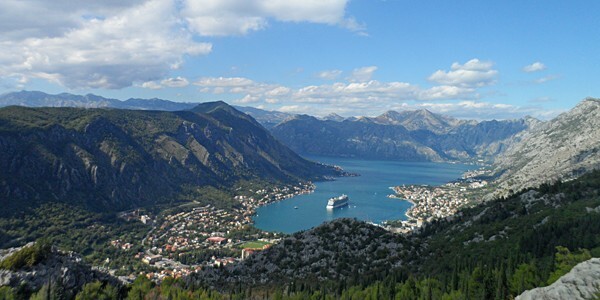 Although flights are becoming more readily available, flying into Montenegro can still be inconvenient – services to the capital Podgorica may be cheap, but if you’re staying in or near the Bay of Kotor (which most people are), you’ll have to take on 80km of predominantly mountain roads once you land. Instead, take a few km off your journey and drive the stunning coastal road from Dubrovnik in neighbouring Croatia. 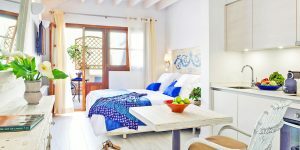 At the very least you’ll have made the journey easier for yourself, and if you tag a stay in Dubrovnik onto your trip, you’ll get 2 destinations for the price of one. Either way, you’ll be in for a treat – as Byron once wrote, “At the birth of our planet, the most beautiful encounter between land and sea must have been on the Montenegrin coast”. 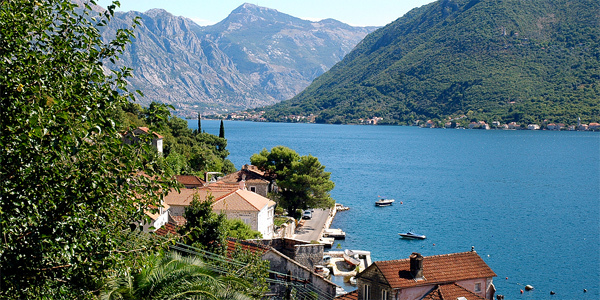 And so to Kotor: our favourite coastal Montenegrin hub. Quieter than busy Budva (with its famous Stari Grad and buzzy nightlife), more authentic than Porto Montenegro (a flashy new marina that’s drawing international interest), and with just enough cafés, restaurants and bars to fill the summer nights, this UNESCO-listed waterfront town is Adriatic charm incarnate. 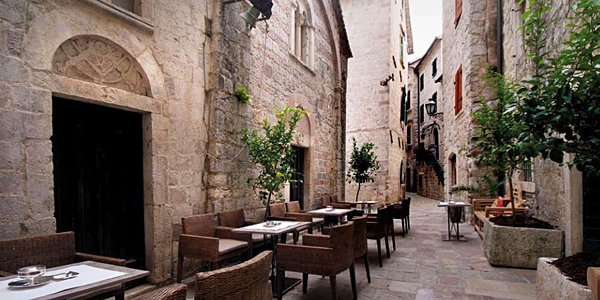 Stay in original 17th-century townhouse turned artful Balkan bolthole Hotel Hippocampus, or decamp beyond the city walls to the peaceful shores of the Dobrota suburb, where Hotel Forza Mare and Palazzo Radomiri tempt those seeking indulgent modernity and traditional Venetian splendour respectively. While in Kotor, ascend the 1,350 steps of St John’s Fort – during summertime this is best done at dawn, when the heat and crowds are much reduced. Arching high above the town, embedded in the foothills of Mount Lovcen, the fort has countless nooks to explore, and the views from the top are spectacular. If you’re feeling brave, find a safe spot to climb through the walls to the utterly silent, rural mountain on the other side. It feels like stepping back in time. The Bay of Kotor is often perceived as more lake than sea, so still are the waters that lap at its edge. Don’t expect sandy beaches (that’s for another Euro suntrap); here centuries of Venetian rule brought walkways lined by deep azure water, from which jetties jut inviting refreshing swims and easy watersports. There’s surely no safer place to learn sea-kayaking, and the scuba-diving is excellent (The Independent recently quoted a marine biologist as saying that there are 42,000 fish species to be found in the area). 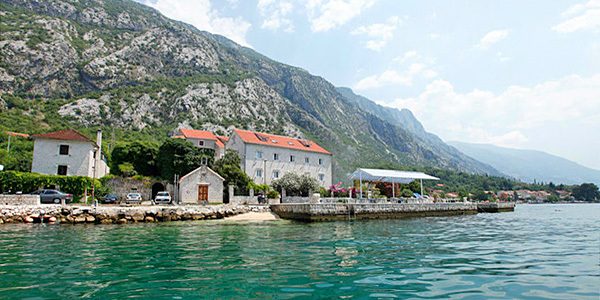 Next, head north to the pretty village of Perast and its 2 iconic offshore islands: Ostrvo Sveti Dorde (a private monastery) and Our Lady of the Rocks (a very visitable church and museum). Take a boat to the latter for unrivalled views of the bay, and then return to gaze back at the islands over a lunch of fresh seafood and crisp white wine at the waterfront Conte restaurant. Then it’s time to drive south to the original Montenegrin luxury resort: the inimitable, timeless Sveti Stefan Island. 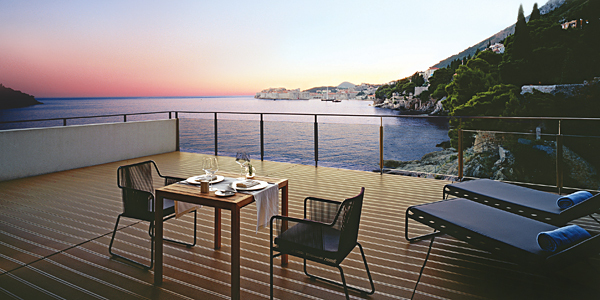 Now under the custodianship of the renowned Aman hotel group, this unique outcrop was originally a 15th-century fishing settlement, but over the years it evolved into one of the Adriatic’s most desirable destinations. Google ‘Montenegro’ and chances are you’ll see this islet several times over. If you have the budget, a stay on the island is an unforgettable joy. 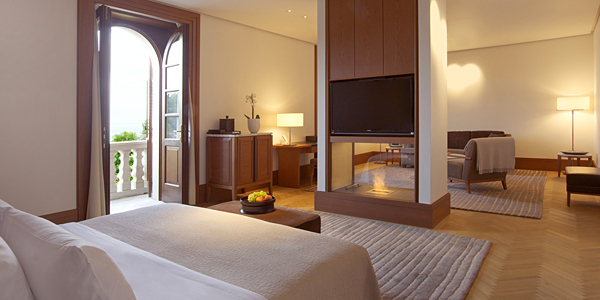 If not, wander the cypress sentries of Villa Milocer – once Queen Marija’s early 20th-century summer residence, it’s now Aman Sveti Stefan’s refined mainland wing. 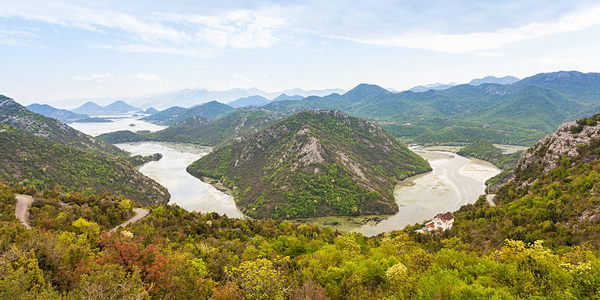 If the call of the wild brought you to Montenegro, head inland, where wolves and bears still roam, lilypad-covered lakes carve through mountains, and hair-pin roads bring bird’s-eye views and rattled nerves. 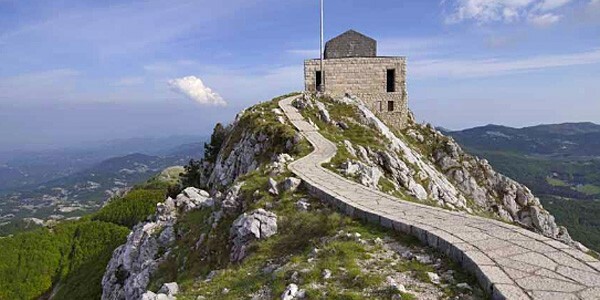 Soar to the spiritual heights of Ostrog Monastery or meditate at the mausoleum at Mount Lovcen’s summit. Directly translated to mean ‘Black Mountain’, Montenegro is a country that can only ever be truly defined by its natural wonders. 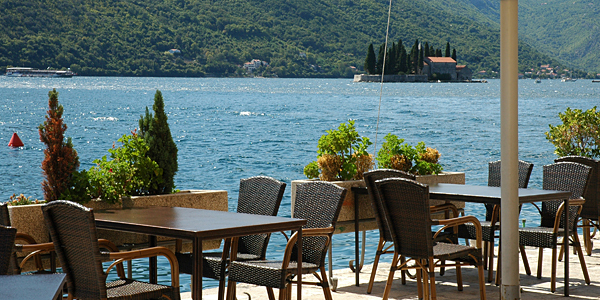 Montenegro is busiest during the long, hot summer. 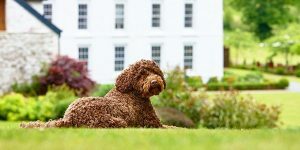 We prefer visiting in spring or early autumn, when the temperatures are still high enough for swimming but it’s easier to explore the country’s stunning landscape. As autumn progresses into winter, rainstorms become more prevalent and many coastal businesses close. As we’ve mentioned, Montenegro is crying out to be a dual destination. 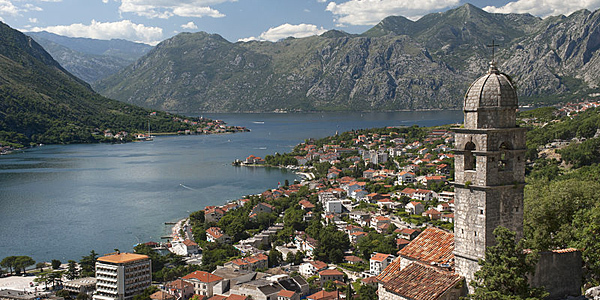 Once you’ve seen Kotor’s ‘Dubrovnik-light’ fortifications, drive just 40km across the border to visit the real thing. Dubrovnik has long been a major tourist hub, and a new dimension was recently added to its appeal when it moonlighted as King’s Landing in the cult TV series Game of Thrones. Fans now flock here to see the pier on which Sansa, Littlefinger and Shea gazed out to sea, and the setting of the infamous Battle of Blackwater Bay. 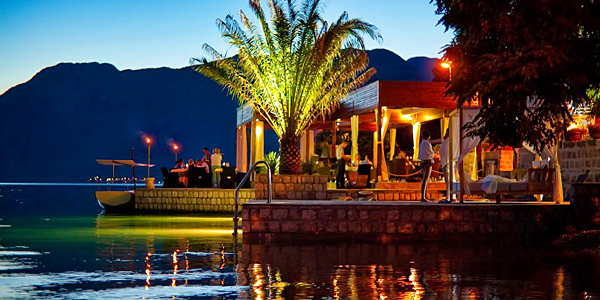 See our destination guide for more information and browse our collection of boutique hotels in Montenegro.